Pokémon Go is a wild success. 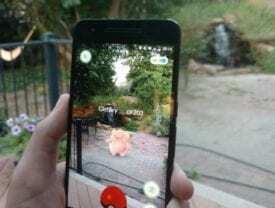 Within five hours of its US launch, Pokémon Go became the most popular app in the App Store, according to data by Sensor Tower cited by Venture Beat. Two days later, it was installed on 5.16% of Android devices, according to Similar Web. That’s more than dating app Tinder’s daily active users and nearing that of Twitter’s. Now like all successful startups they need to figure out how to monetize it. The plan is to sell advertising, but by locations not ads. Game players of all ages are running around the globe trying to capture Pokémon Go characters. So why not make them appear in specific locations such as McDonald’s? The game players can grab a Big Mac to-go while they continue their hunt. It’s a proven model. For your best chance of seeing Mickey, consider buying an admission ticket to a Disney Park. However, these stunts are not risk-free. The location stops can be frustrating to game players and disruptive to legitimate prospects and customers that are at the place of business. It’s like those Bingo cards at trade shows. I go to about 10 trade shows a year, and many of them have bingo cards (which I never do). The idea is that the participating exhibitors stamp the card which then becomes a raffle ticket. In theory it’s brilliant because it encourages attendees to visit each of the booths. In practice it is both a waste of time and disruptive to real business. The time waste continues after the show if the attendee mistakenly gets classified as a lead when all they wanted was a stamp. In the booth the folks asking for Bingo stamps get in the way of real business. It will be interesting to watch Pokémon Go move into advertising. I suspect it will really hurt its credibility and entertainment value, but then it can probably only go down anyway. But then, who cares about popularity if it isn’t profitable. Monetization can be really complicated – Twitter is having a similar problem. 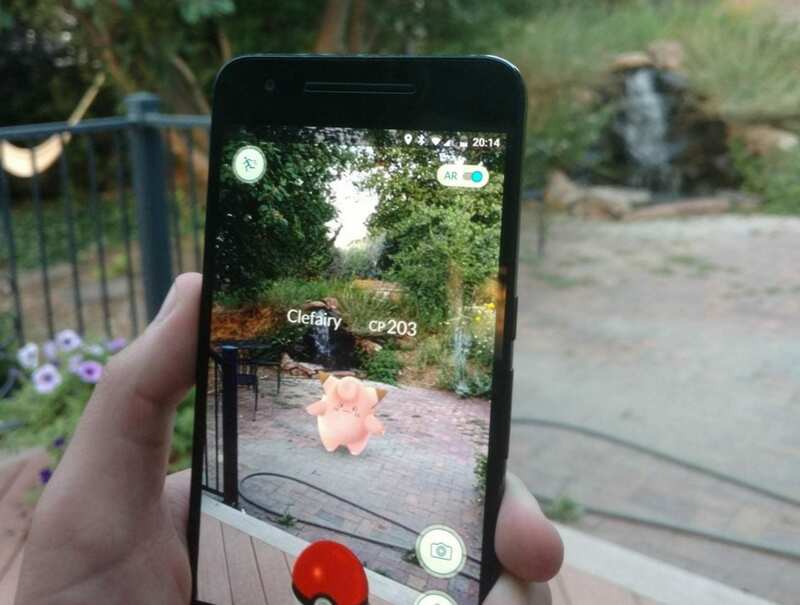 Part of the reason why Pokémon Go is so popular is because it is free. There’s no simple answers, but I don’t do Bingo Cards. I also avoid restaurants that have Happy Birthday singing wait-staff (which is the very reason some people go there).